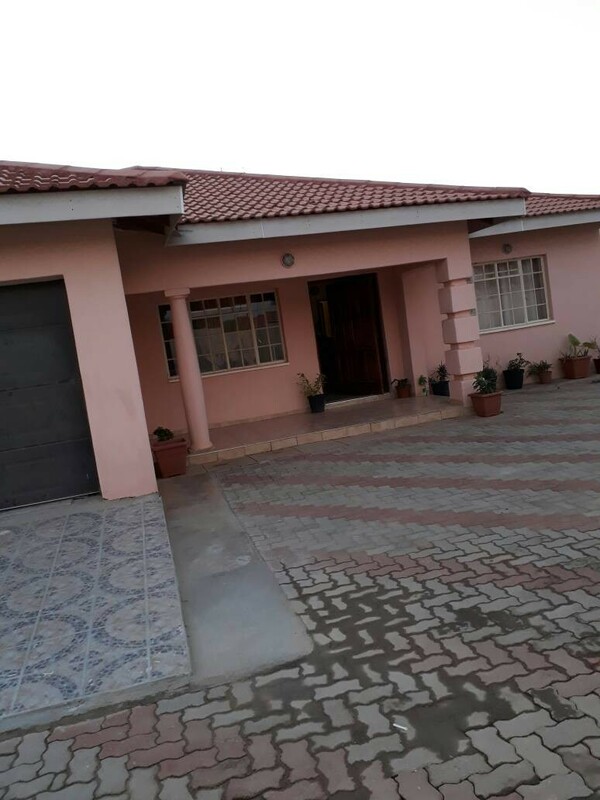 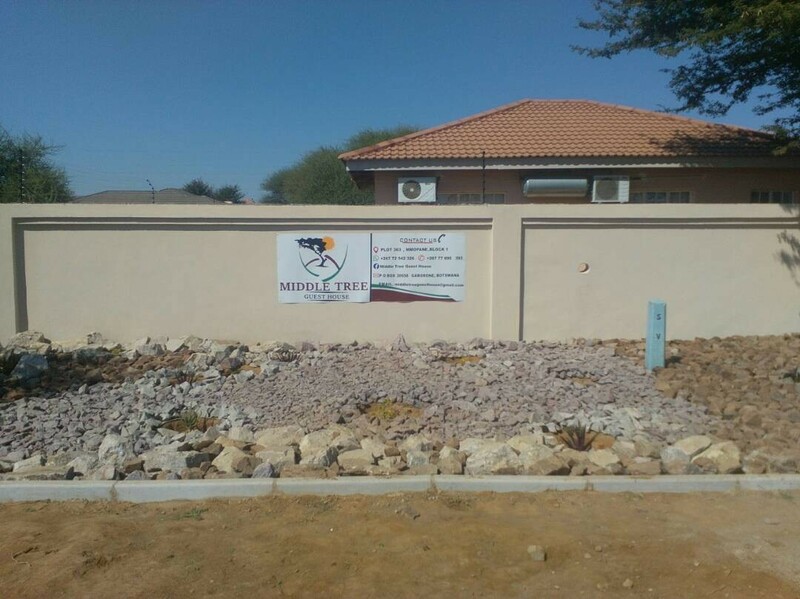 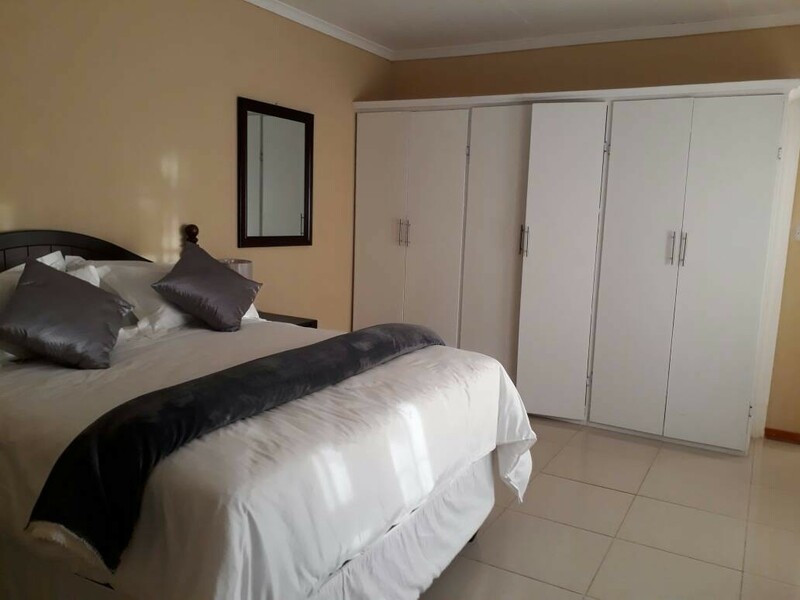 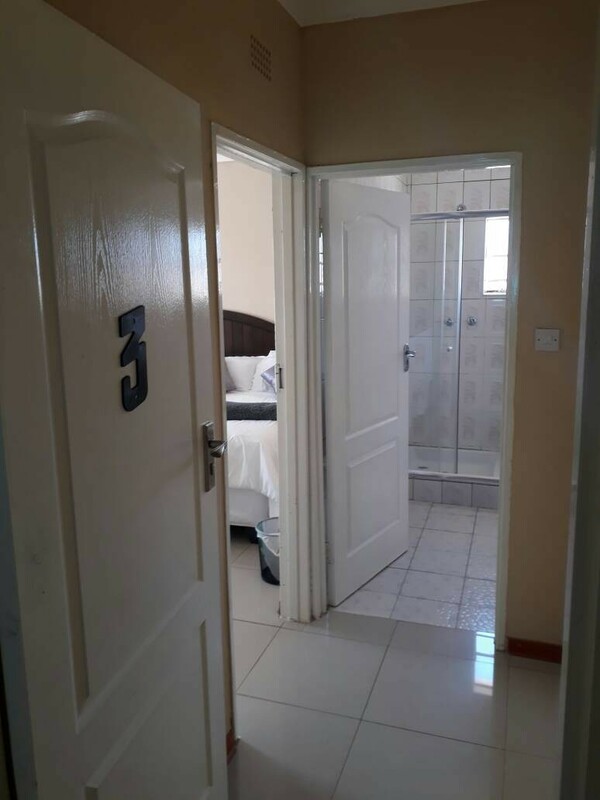 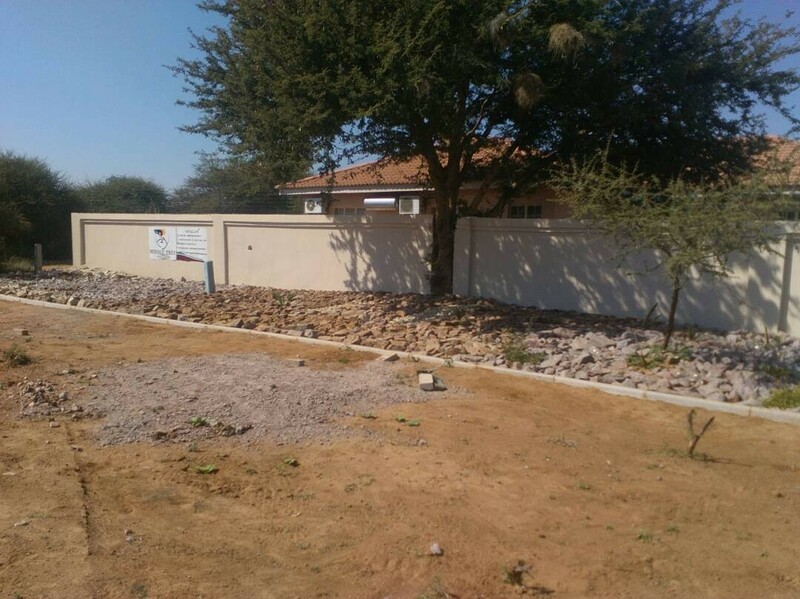 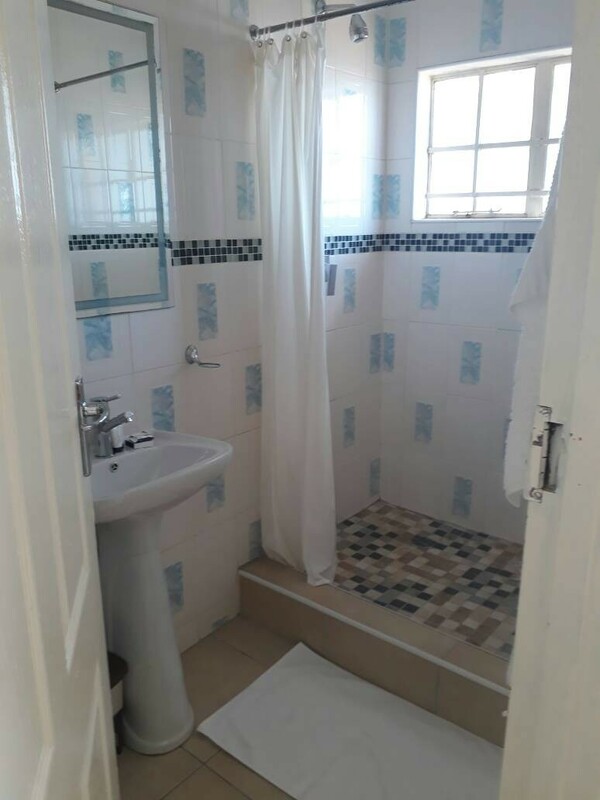 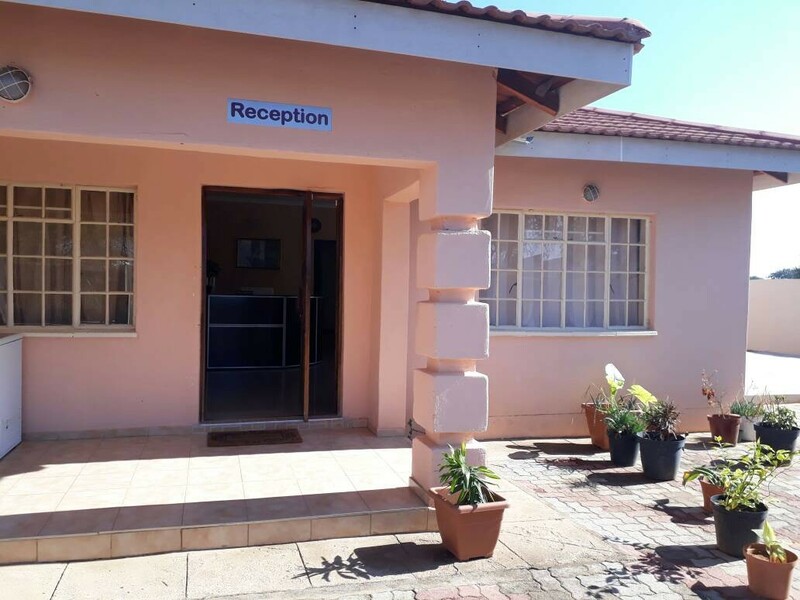 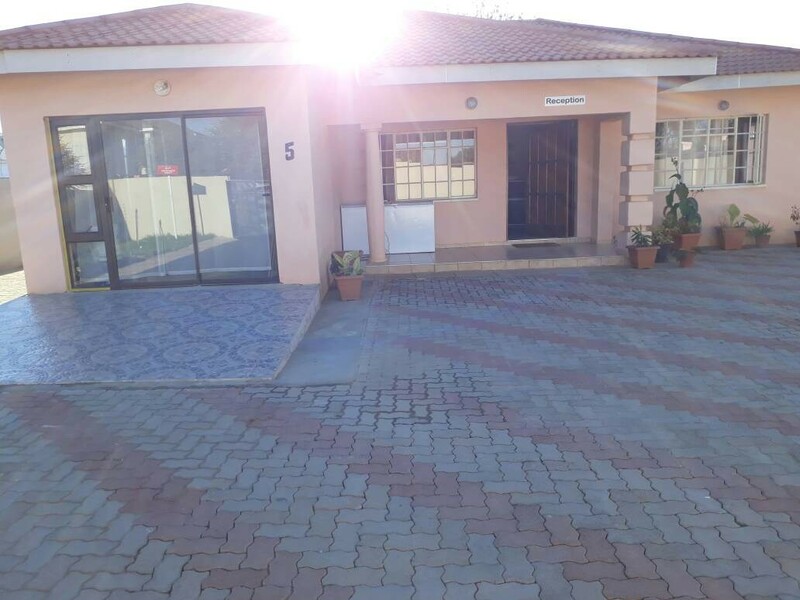 Located in the outskirts of Gaborone city in Mmopane Block 1 near Lenmed Bokamoso Hospital. 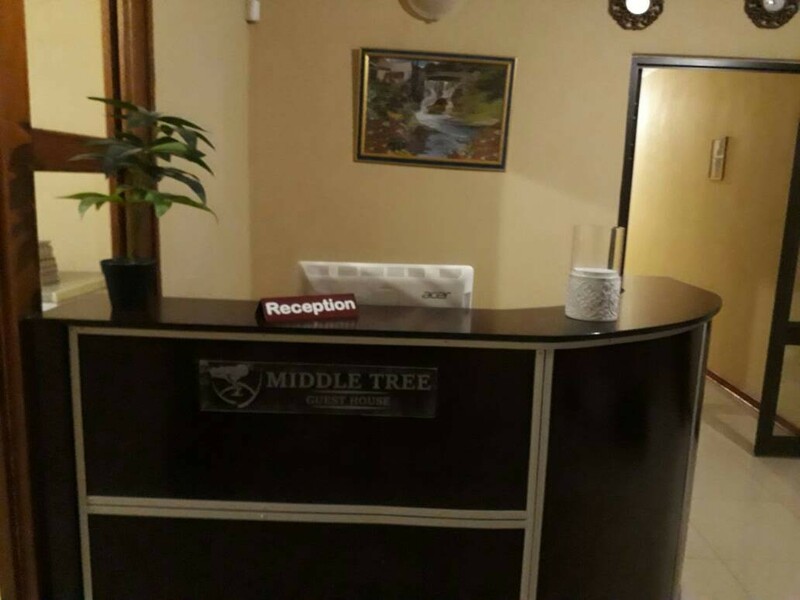 Middletree guest house boasts of an escape accommodation site for all travelers. 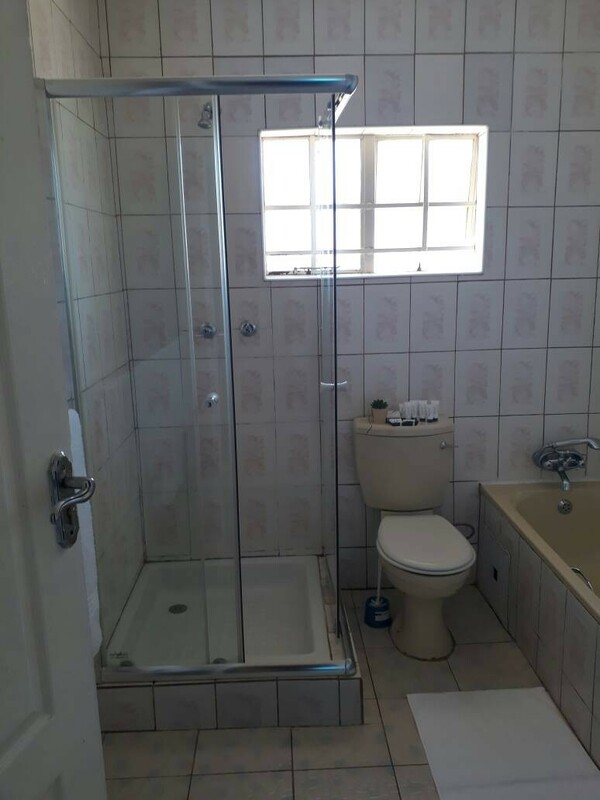 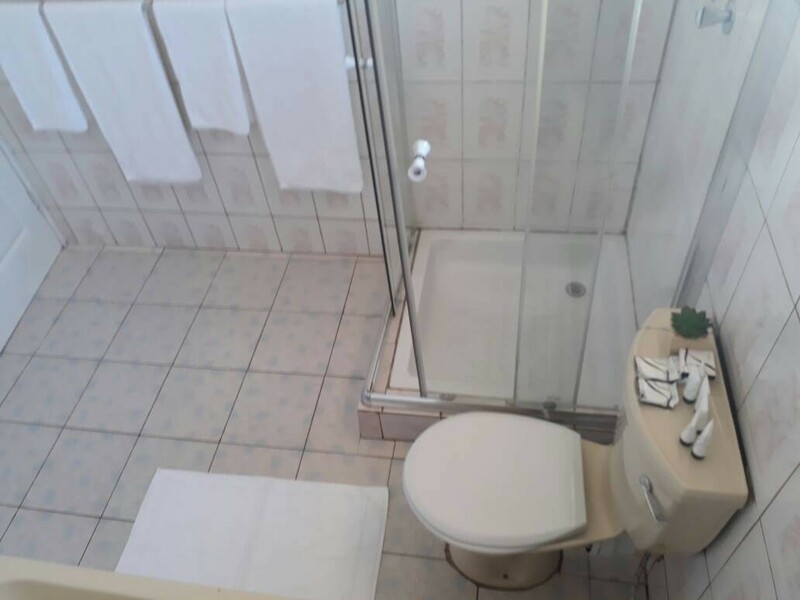 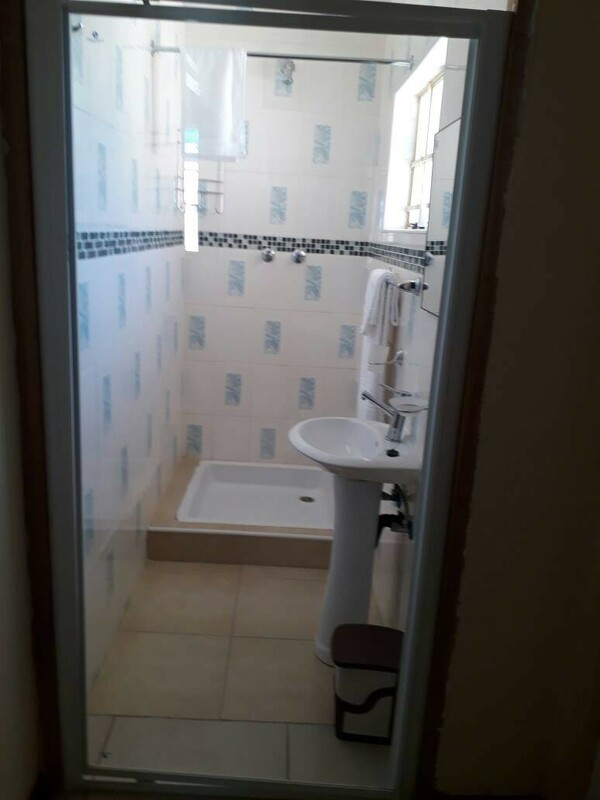 It has a total of 4 rooms. 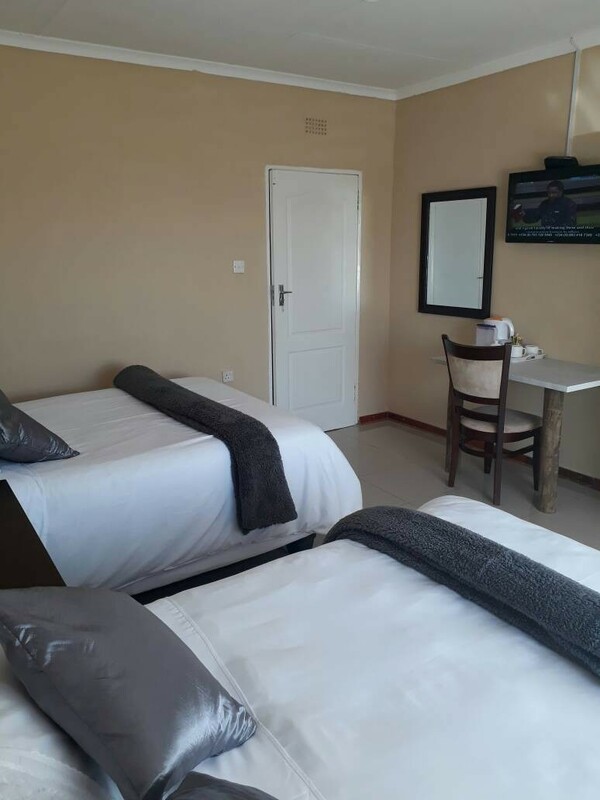 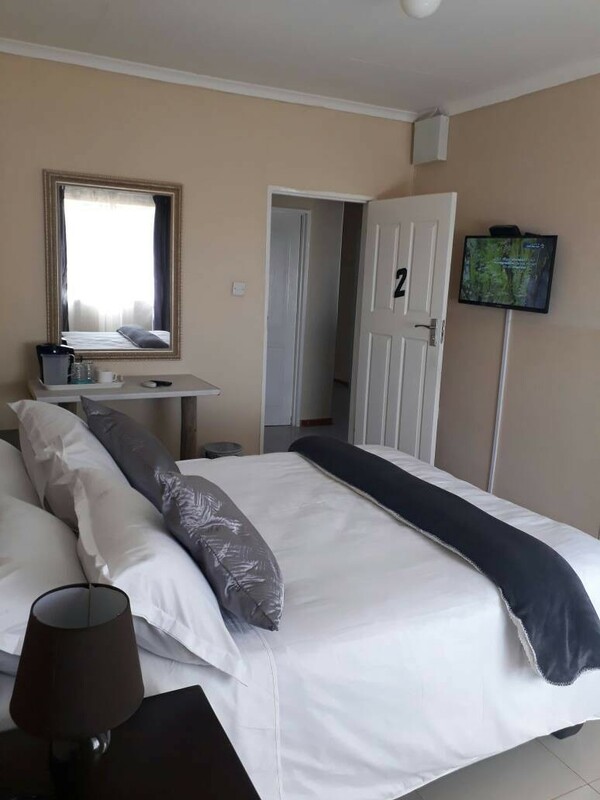 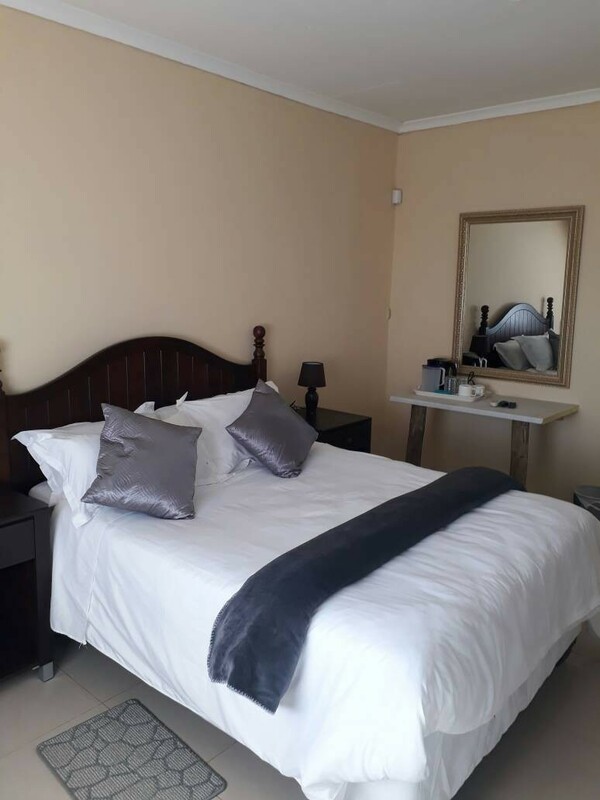 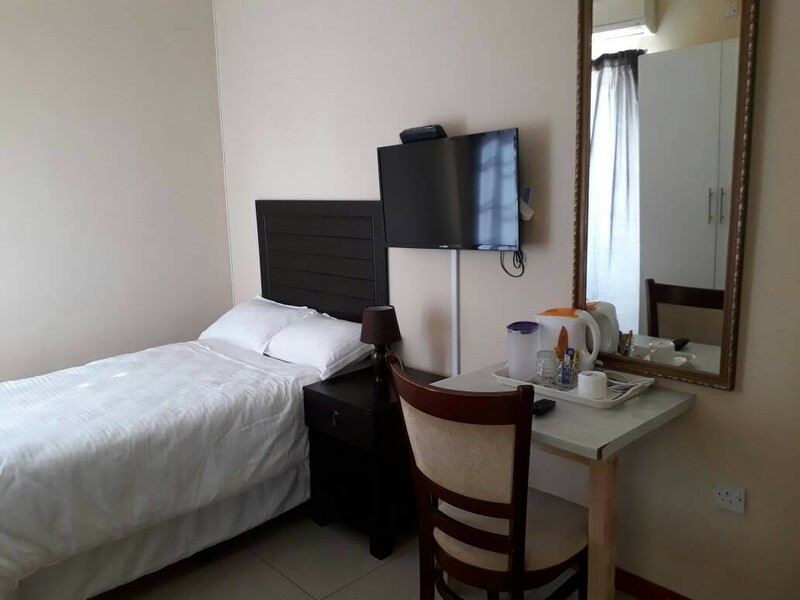 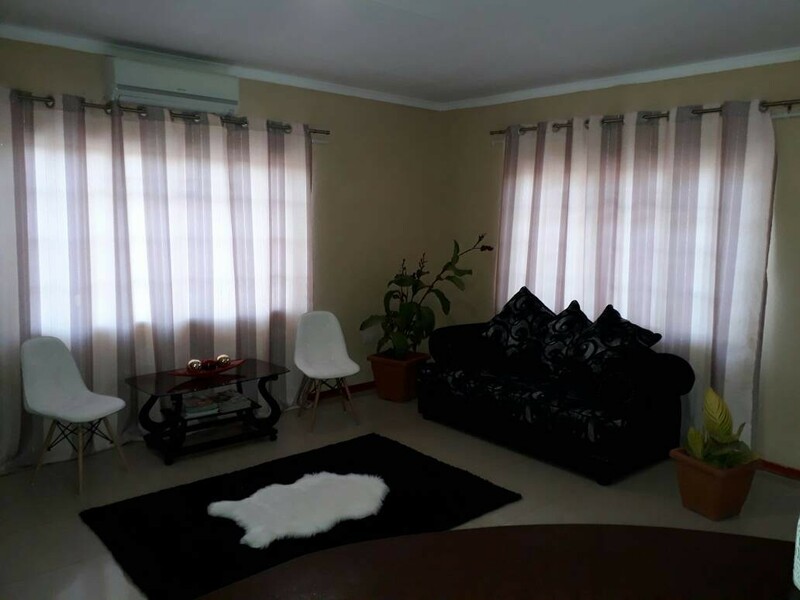 This includes the Single room, standard/double room, Family room and executive room. 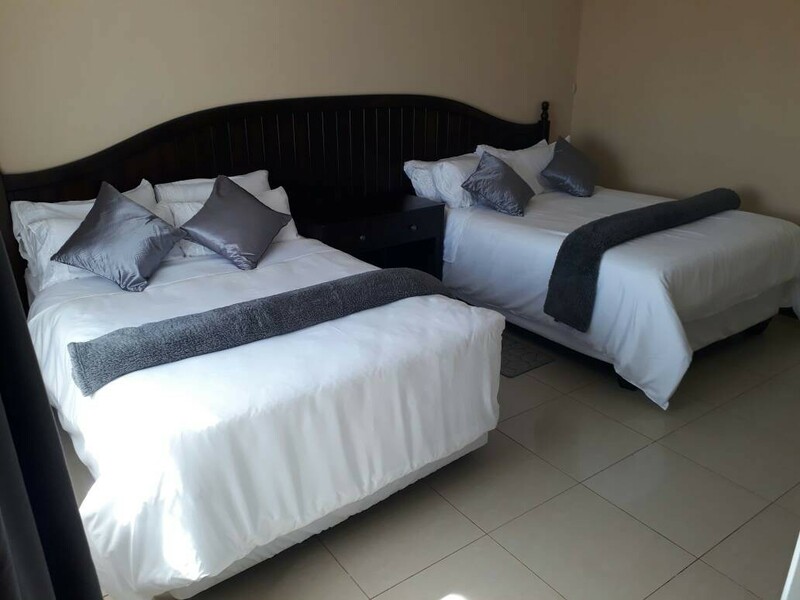 The guest house offers breakfast upon request as well as transport services.